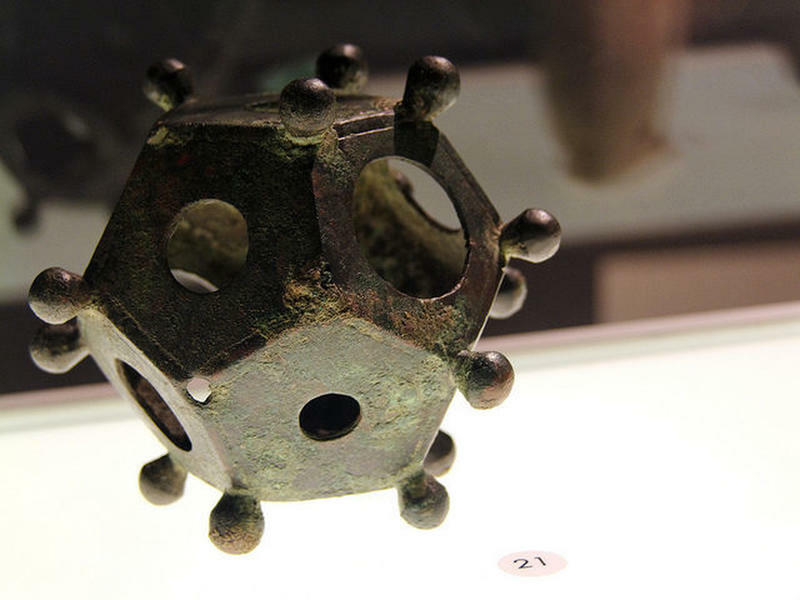 Dating from around 200 AD, the Roman dodecahedron is a small hollow object made of bronze or (more rarely) stone, with a geometrical shape that has twelve flat pentagonal faces, each with a circular hole in the middle. All sides connect into a hollowed center. They were also embellished with a number of knobs at each corner point of the pentagon. Ranging from 4 cm to 11 cm, over 100 of these fascinating looking objects have been found in various European parts of the Roman Empire. 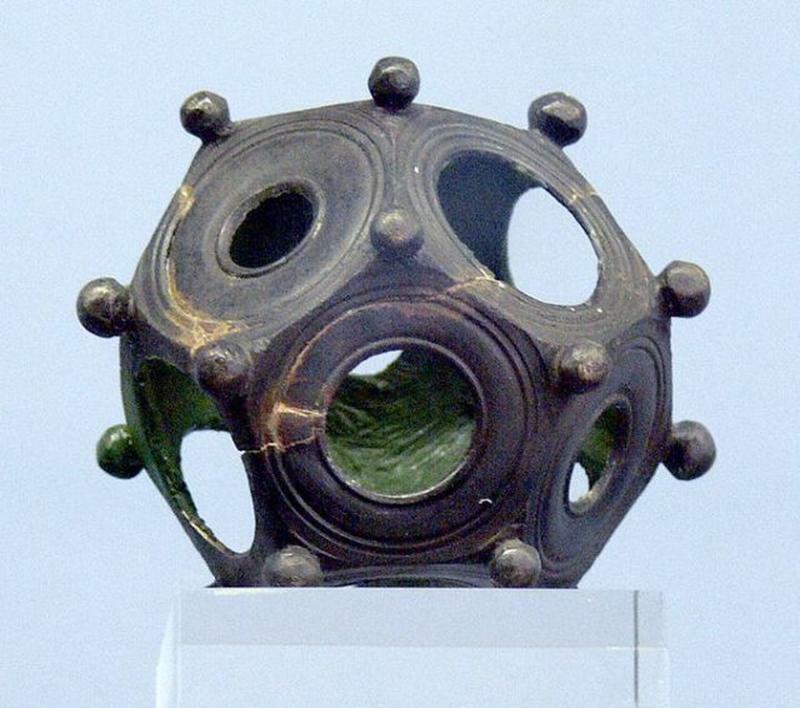 The focus of findings of the dodecahedrons has been in central modern Europe or today’s France and southwest Germany. 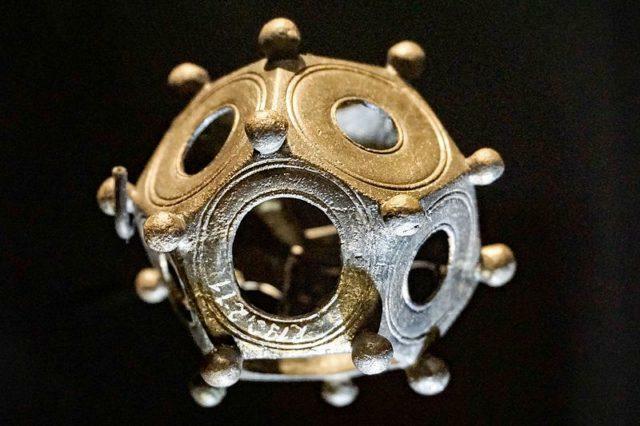 As no classical accounts or narratives seem to mention them, the purpose of this mysterious object remains a puzzling mystery that has confused archaeologists since their first discovery. 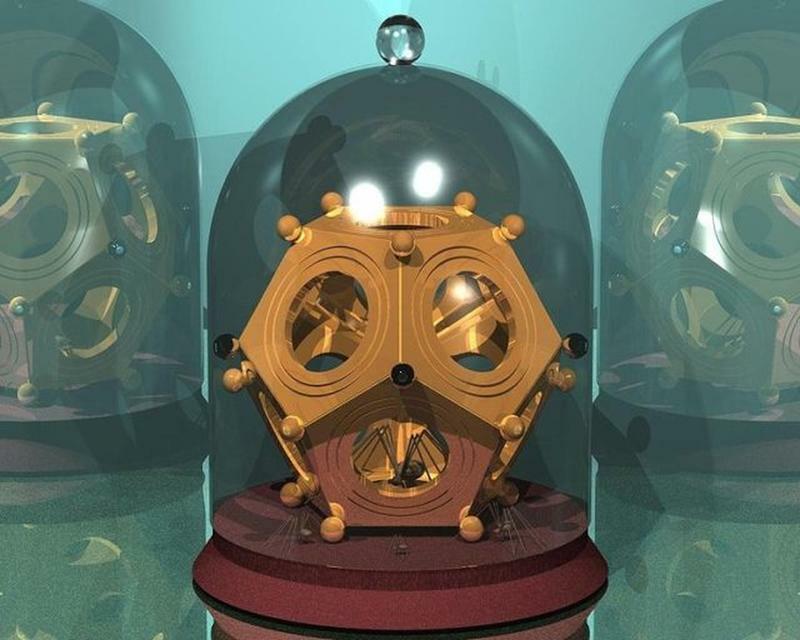 In the course of the years, several different theories have been formulated, attempting to clarify the use of the dodecahedron. 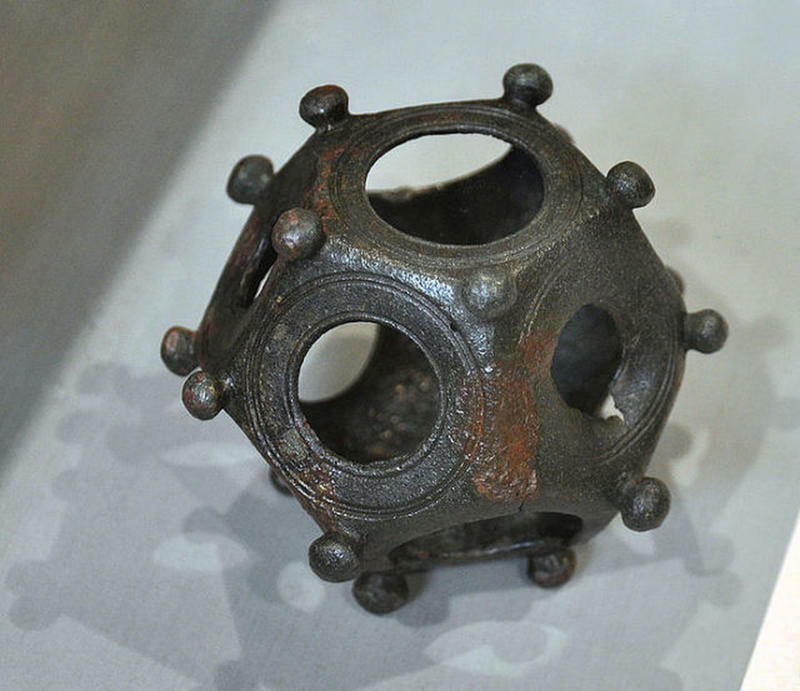 Speculated uses include candlestick holders (wax was found in one of them), flower stands, staff or scepter decorations, a fortune telling devices, a bludgeon, a children’s toy, dice, or a measuring device (more precisely as a range measuring object on the battlefields). 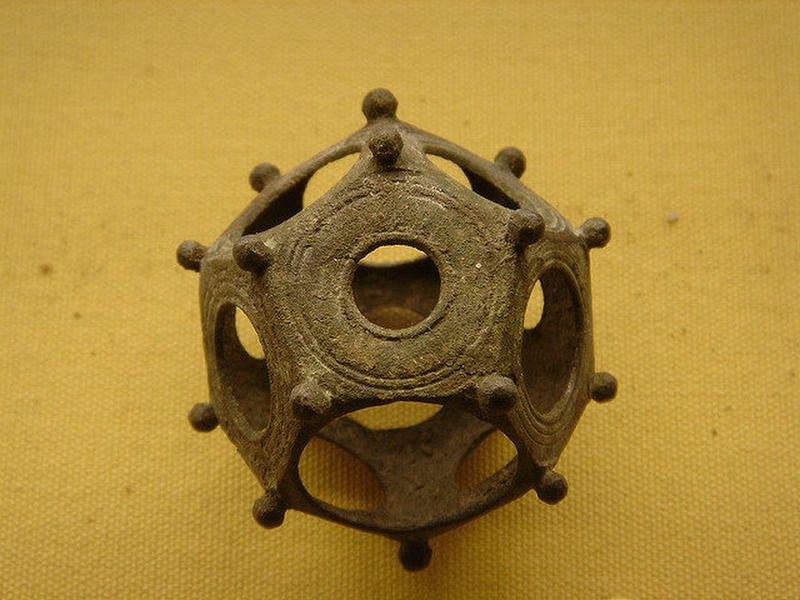 However, the most widely-held theory is that they were religious artifacts, based on the fact that most of the examples have been found in Gallo-Roman sites (one such object was found in a woman’s burial ground). 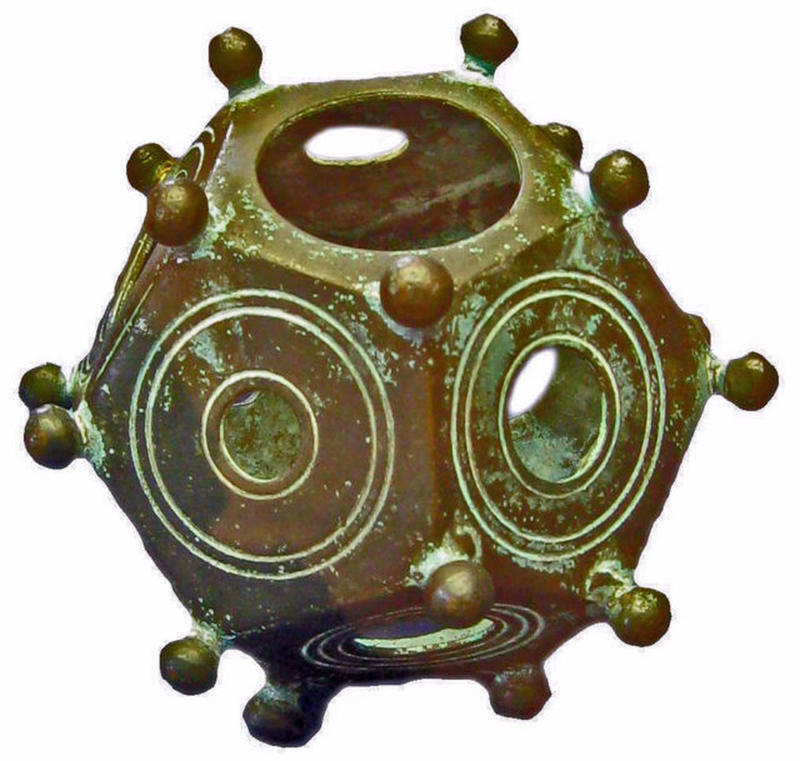 The Roman dodecahedrons have long been discussed in regards to their actual usage. A satisfactory explanation has yet to be given.